It’s National Hummus Day and I’m celebrating with an all American classic turned Greek! 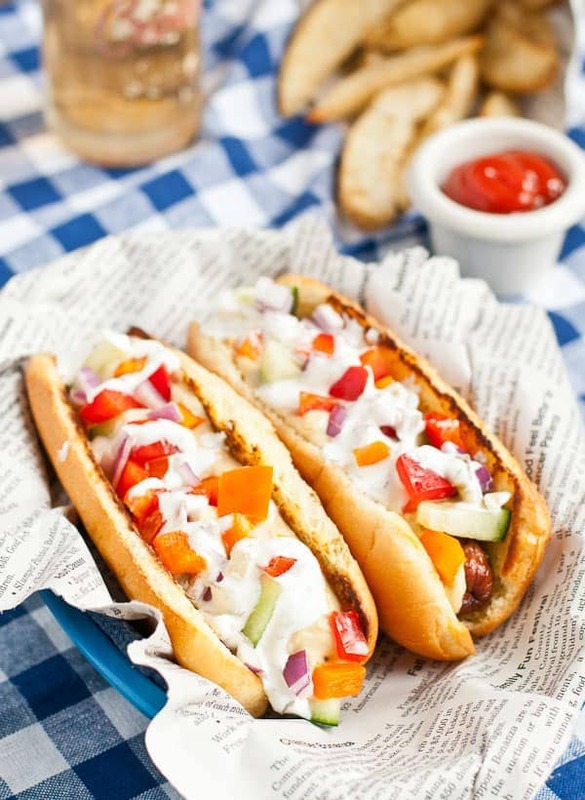 These Greek Hummus and Tzatziki Hot Dogs will liven up any Memorial Day celebration! I’m betting your list of Top 5 Hot Dog Condiments probably doesn’t include hummus. Until about three weeks ago, mine didn’t either. My hot dog additions have always been fairly standard. A generous dousing of ketchup, a skinny squiggle of mustard, and a sprinkling of chopped onions and cheese if they’re around. You can keep the relish to yourselves. Pregnancy has changed me in many ways, but liking pickles is not one of them. Truthfully, even that squiggle of mustard was a stretch for me for awhile. I was a ketchup-only kind of kid, and the fact that I now happily add mustard to hot dogs, sandwiches, and salad dressings is a small miracle. Given my traditional hot dog eating tendencies, I’m not sure what possessed me to load one up with all the flavors of a Greek appetizer plate, but I’m so incredibly glad I did. This Greek Hummus and Tzatziki Hot Dog is flavorful, fresh, and a welcome break from boring ol’ dogs. Let’s break it down for a sec. We start with an all beef hot dog. I tried this with both turkey dogs and all beef dogs, and much to my surprise I preferred the all beef dog. If you want to truly enjoy your hot dog experience, go for something quality. This is one realm where I feel paying a little extra really does make a difference in taste. We load that hot dog with dollops of hummus. I love Sabra Hummus, and their huge variety of flavors makes it easy to customize your dog just to your liking. The classic will do just fine, but I recommend going for the Jalapeno or Supremely Spicy if you want a little heat! The hummus gives us the creamy factor. Now it’s time for the crunch! Pile on the cucumber, red onion, and bell pepper, which add freshness and that much-needed bite. Finally, a nice drizzle of Sabra’s Greek Yogurt Tzatziki to cool everything down (that Jalapeno Hummus is no joke! ), and add a little herby goodness to your hot dog. The results? A seriously satisfying, gloriously messy, and (dare I say it) HEALTHY hot dog. 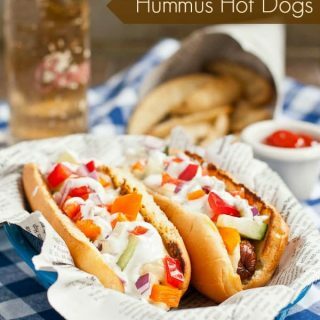 Seriously, leave the ketchup and mustard behind this Memorial Day and dig into one of these Greek Hummus Hot Dogs instead. You will not regret it. Today I’m joining Sabra to celebrate National Hummus Day! In honor of this special occasion, Sabra is giving away coupons on their website. 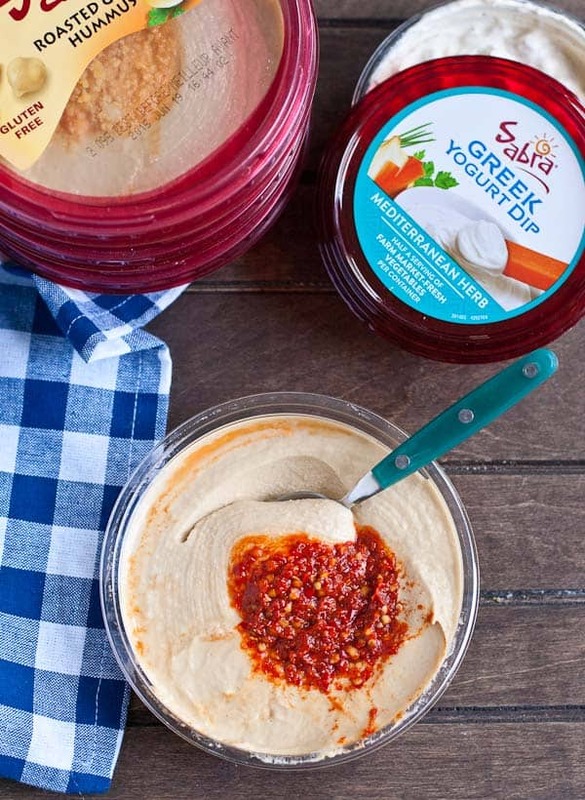 Just visit Sabra online to download your coupon and get snacking on your own favorite variety of creamy hummus! Grill the hot dogs on a preheated grill until grill marks are present and hot dogs are heated through. Split the buns, brush the inside with olive oil, and toss them on the grill for 1 minute or until toasted. 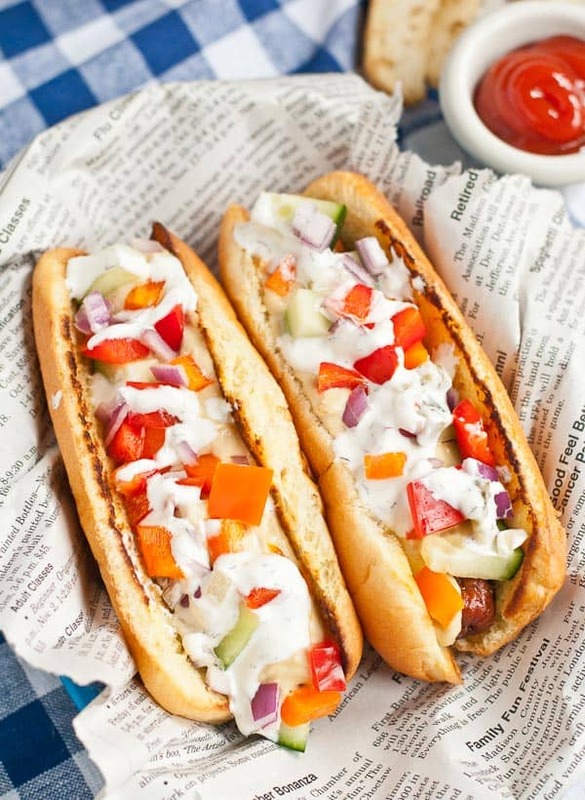 Load the dogs into buns and top each one with hummus, cucumber, bell pepper, onions and tzatziki. Serve immediately. This post is sponsored by Sabra. As always, all opinions are my own. Thank you for supporting the brands I use and love! This is definitely a win-win! Oops! 🙂 Guess you’ll just have to go make yourself one! Their Supremely Spicy hummus was my absolute fave! Girl, these dogs rock my world. Pinned. Yes! Love that kick of heat! ME TOO. I hated mustard as a kid! I’ve slowly desensitized my taste buds to it,and now I put Dijon into like half of my recipes for a little bite. Hummus on a hot dog is a special type of beautiful madness. A delicious type! I’m the opposite, I’ve always been all mustard on my dogs. Ketchup was meant for burgers, mustard for hot dogs. Up until recently, I’ve always been pretty boring with them too – mustard, kraut and that’s it. But this, this has me changing my mind! I need a grill and all the toppings! Mustard and kraut? I wonder if that’s a regional thing…we usually reserve the kraut for brats around here but I may have to try it with hot dogs! 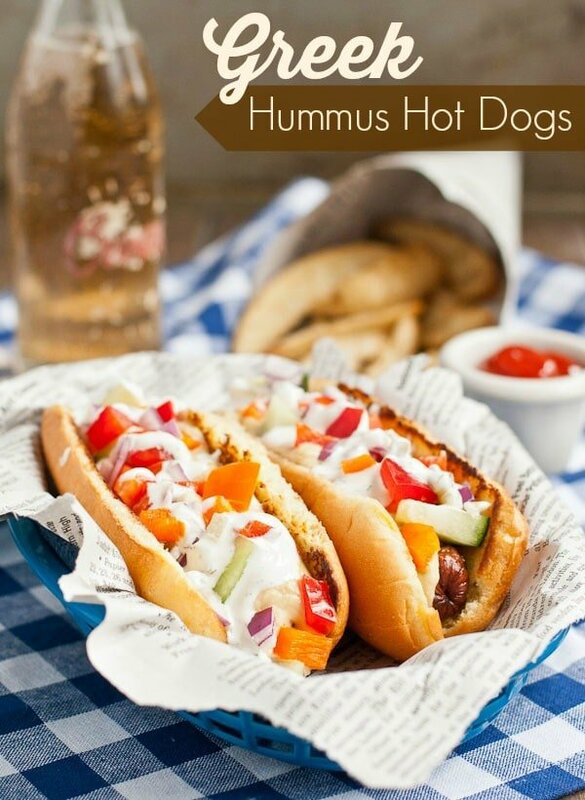 Never in a million years would I have thought to put hummus on a hot dog! I’m glad you got this genius idea because I totally know what I’m making for 4th of July. 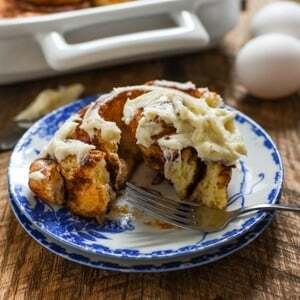 These looked so good I had to try them – I’ve made them a few times this summer already. They’re so good!! What a fun twist for a hot dog! 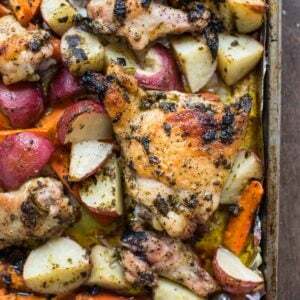 I have a batch of tzatziki in the fridge along with everything else sans hummus…I gotta buy some hummus! I think a Middle Eastern sausage would be awesome Laura!